compared to stonefly this is easy.some tricky sections but easy as. 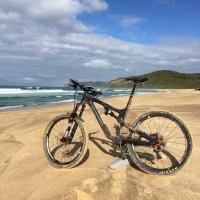 Review: trail is ok its a good little warm up.a few tricky sections to keep you on your toes but fun as. 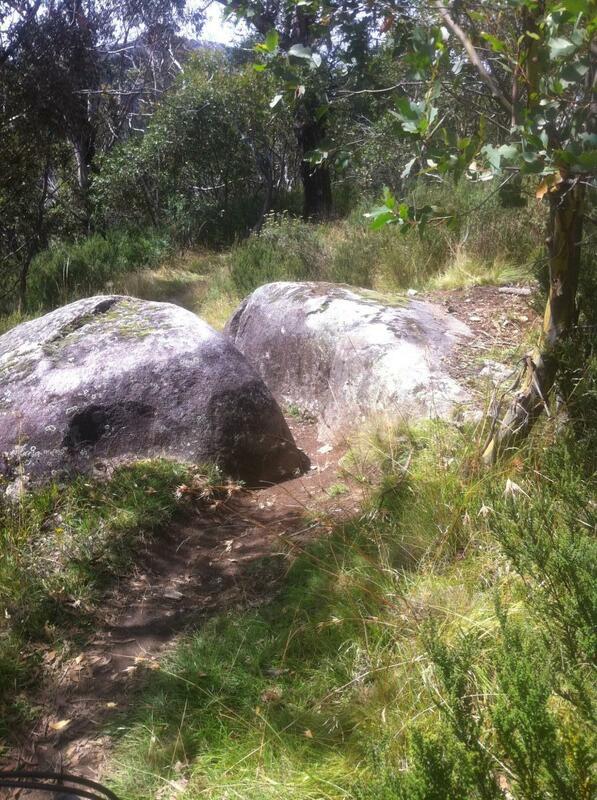 Thredbo Diggings Full Loop MTB Trail 4.00 out of 5 based on 1 ratings. 1 user reviews.